Likewise, we extend our deepest thanks and gratitude to all those who contributed to this war against terrorism, particularly the International Coalition against Da’ash. 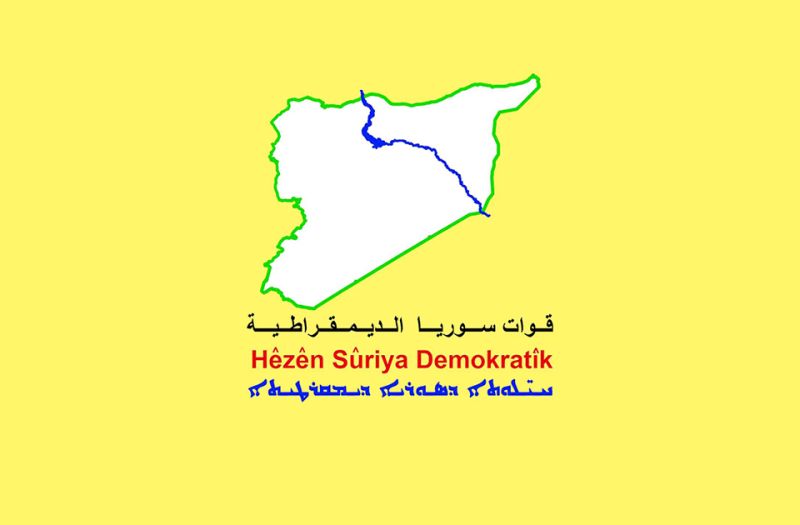 The main factor in the success of Syrian democratic forces in its war against terrorism was its adoption of the democratic approach, the principles of the democratic nation, the freedom of women, the principles of coexistence and brotherhood of peoples, which brought together Kurd, Arab, Syriac, Assyrian, Turkoman, Chechen, Circassian and international fighters under Syrian democratic forces flag. 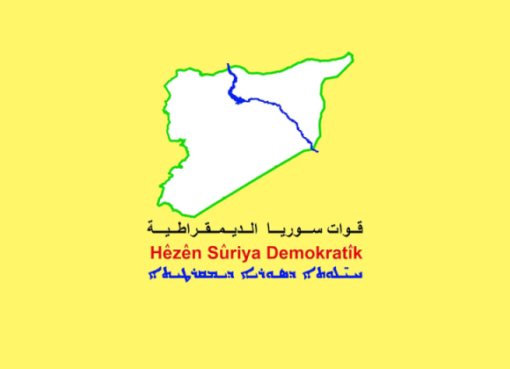 Just as Syrian democratic forces have helped people of the liberated areas to build their administrative and security institutions, they will also create the stability of the regions so that these areas can rebuild their administrative and legislative councils through democratic and transparent elections. In this context, we call on the central government in Damascus to prefer the process of dialogue and start practical steps to reach a political solution based on the recognition of elected self-administrations in north-east of Syria and acceptance of the specialty of Syrian democratic forces. We also call on Turkey to stop interfering into Syrian internal affairs and to stop constantly threat its security and exit from Syrian territory, especially Afrin, and to adopt dialogue as a way to resolve outstanding problems in the region based on mutual respect and good neighborly relations. In conclusion, we affirm that our war against Da’ash terrorism will continue until full victory is achieved and the total elimination of its existence. 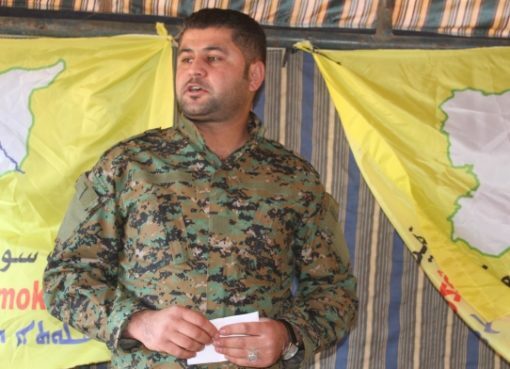 At the same time, we announce to the world public opinion the beginning of a new phase in the fight against terrorists, and this through the continuation of precise military and security campaigns in coordination with the international coalition forces with the aim of completely eliminating the secret military presence of ISIS organization sleeping cells, which are great threat to our region and the whole world. Awarding the graduated members from (Ayadi) center for the vocational training. 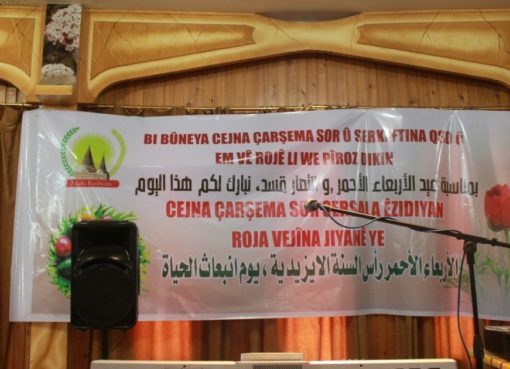 The Syrian Yazidi celebrated “Red Wednesday (Çarşema Sor).